LiveChat is like wine – it only gets better with time. That’s thanks to our wise developers, who are constantly looking for ways to make LiveChat better for everyone. And this small (but mighty) update to our Zendesk integration does exactly that. Our previous Zendesk integration was a bit of a bother asking for credentials before letting you create a ticket. We took the pain and keystrokes out of the process. 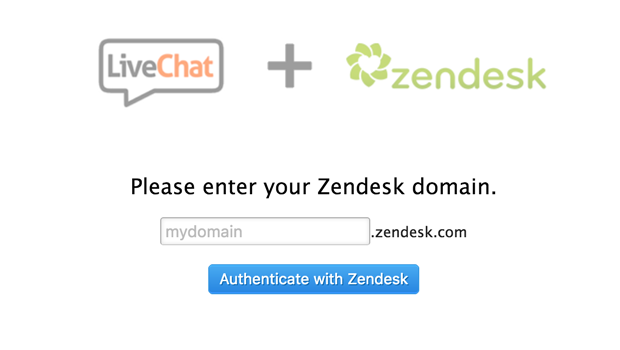 You can now authenticate your Zendesk account with a single click and go directly to the task. Ta-da! We hope you’ll find the change helpful. As always, any comments or feedback are welcome.